Some information to consider when further modifying your EFI Diesel. Snorkel:- Whilst a snorkel is "said" to have air flow benefits, these benefits are generally 'plausible'. The Electronic engine management system on the engine will make minute adjustments "if" airflow is to change. So on modern EFI controlled Diesels its best to consider a snorkel more for crossing deep water than for the 'possible' air flow benefits. DPCHIP adjustment needed- DPCHIP would not need adjusting. Exhaust upgrade:- The benefits of an exhaust upgrade vary dramatically between vehicle models. Generally speaking though, less exhaust gas back pressure allows more exhaust gas flow, particularly at higher engine RPM. A larger exhaust will generally mean the turbo spins up a little quicker and, vehicle dependant, the turbo boost may even peak a few PSI higher than normal. DPCHIP adjustment needed- Not a necessity but one could adjust the DPCHIP up 1 point to benefit from this changed exhaust gas flow. 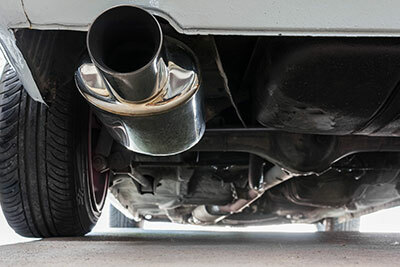 Note about exhaust upgrades:- When upgrading an exhaust system be sure to install a catalytic converter if the original exhaust system included one. 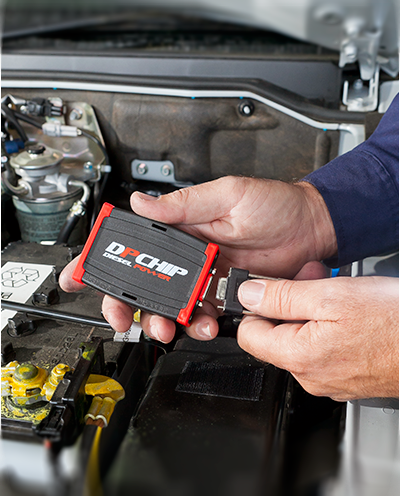 To leave this integral component out of the new system may lead to turbo boost fault codes. ALL our exhaust systems come with catalytic converter where applicable. 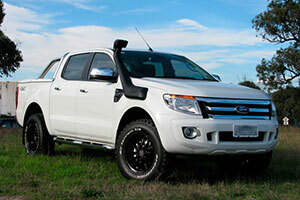 Intercooler upgrade:- The benefits of an intercooler upgrade will vary between vehicle models. Generally speaking though, it will increase the available oxygen to the engine. A proper 'Bar & Plate" type intercooler upgrade will cool the inlet air temperature more efficiently than the standard intercooler and allow a more dense charge of air into the engine. More air means we can burn more fuel for more power. DPCHIP adjustment needed- Not a necessity but one could adjust the DPCHIP up 1 or 2 points from benefit of the increased oxygen available to burn. When Modifying A Modern Efi Controlled Diesel For More Power, Our Recipe Is In This Sequence. 3rd Intercooler- last but not least, the icing on the cake.